The video game developed in the representation of the APS Attack of 16th December by the Peshawar School Attack Victims was removed from Google Play Store because it was causing a lot of criticism and being deemed as tasteless. 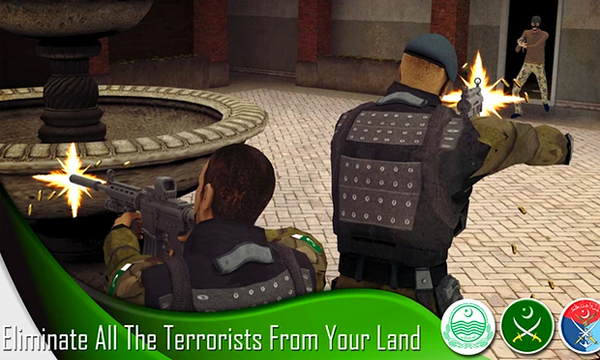 The Android App-based video game has been regarded as a very strange move and an exploitation of the tragic event and was named as Pakistan Army Retribution. In this game, the player could take the role of an Army Soldier and try to save the precious lives. The game was immediately taken off Google Play Store when he became aware that it existed on Monday. It was assigned to an independent company who did not clearly understand the brief. The mistake has been identified and the game is now made unavailable. Yusra Hassan goes all starry-eyed when talking about brands and advertising campaigns.